The second story in the new book series featuring the Guardian Princesses. 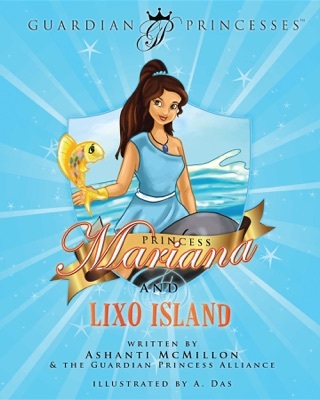 These racially and culturally diverse heroines work together to protect people and the planet. Princess Vinnea is the Guardian of Plant Life in the land of Hortensis. At harvest time, a mysterious stranger appears with Gulavores that destroy their crops and gardens. 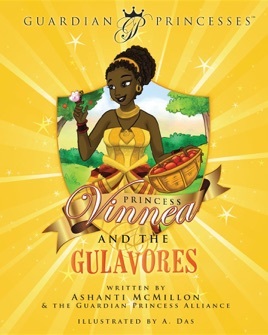 He then feeds the people his unnatural food which makes them ill. How will Princess Vinnea help her people?